The Soirée Florence was held on May 2 at the Marché Bonsecours in Montreal. Every year, the Soirée Florence pays tribute to the work of eight nurses whose actions had a major impact on Quebec society. Once again this year, the FIQ had the distinct honour of sponsoring the Prix Relève award. 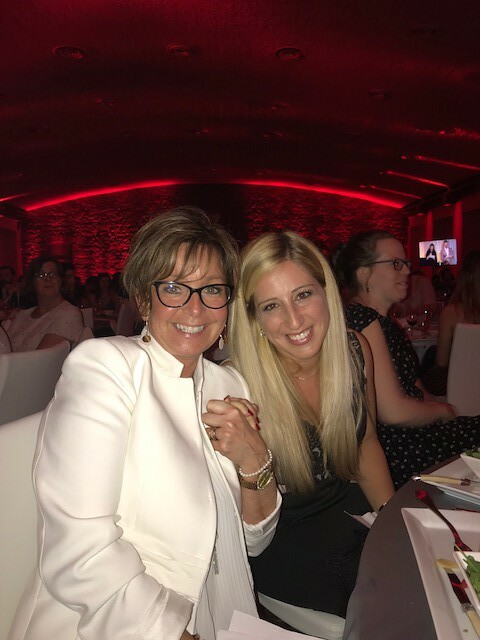 At the evening event, FIQ President Nancy Bédard awarded the prize to Jessica Rassy, assistant professor at the Université de Sherbrooke’s School of Nursing, for her contribution to scientific progress in mental health.